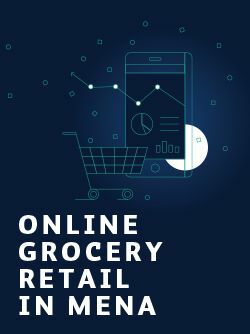 The e-groceries market is currently worth $200 million in the GCC and Egypt, accounting for less than 1 per cent of the e-commerce space and so there is room for rapid growth. 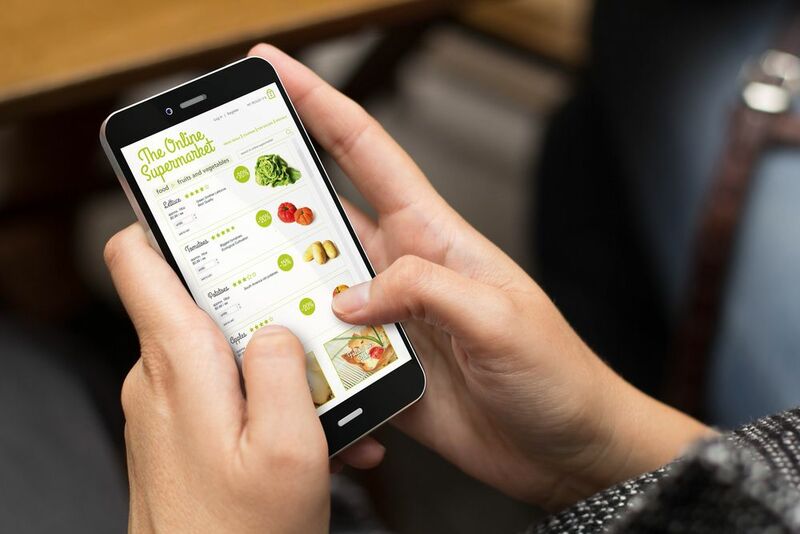 While 58 per cent of consumers in the region still prefer to do their weekly shop instore at large supermarkets, a growing number, about 30 per cent, are taking advantage of the benefits of ordering their groceries through a mobile application or website. The UAE is the country most comfortable with online food delivery, accounting for 4.81 per cent of the grocery market. Consumers are spending close to $17 billion on food every year in the UAE, a substantial amount for a population that sits below 10 million. Saudi Arabia's 33 million spend $54 billion while Egypt's 98 million-strong population leads the way with $56 billion.